Today, people are more concerned about their health owing to the degrading environmental conditions and increasing pollution. Because of such pollutants, water is also getting affected and becoming a reason for causing many waterborne diseases. Therefore, it is important that water must be clean and pure to live a healthy life. 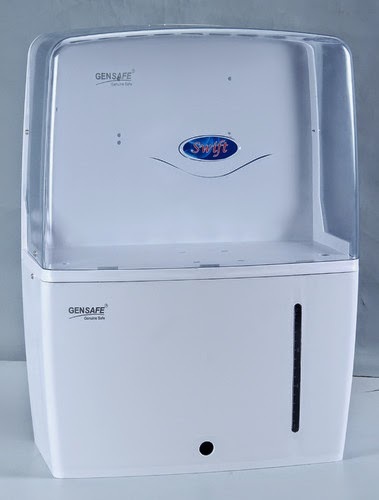 For providing the same many water filters have been introduced in the market, all with the latest technologies and modern features. These water filters remove toxins, bacterias, viruses, and various other contaminants from water and thereafter deliver clean and pure water. Pure Water is a necessity whether for drinking or cooking. These type of filters are suitable for purifying drinking water. These work with an activated carbon filter, which purifies the water by removing present contaminants and bacterias. Further, this helps to improve the taste of water. Such filters are available in different models and at very reasonable prices in the market. Faucet Mounted filters are basically attached with the end of the tap or faucet, from where these filters take water for purification, when needed. These filters use activated carbon filter for purification which further removes the toxins, chlorine, lead and other contaminants. These type of filters are available in beautiful and trendy designs and have a space to collect pure water, when it comes out after the purification process is done. You can use this collected pure water for cooking and drinking. These filters are installed under the kitchen sink, where these are attached directly to the water supply pipe. These help to remove a wide array of contaminants which make such filters suitable for offering pure drinking and cooking water. Under-Sink filters work with the reverse osmosis technique. These type of filters are connected with the water source inside the kitchen and are available with a diverter valve. By installing such type of filter, user(s) can switch between filtered and unfiltered water using diverter. User(s) can get pure water from spout connected with the filter. On-Counter Filters generally work by using activated carbon and reverse osmosis (RO) technique. Activated Carbon : Carbon has a chemical property that it can absorb various forms of impurities. By using the same principle, Carbon filters are being used in different segments to obtain fresh water. In such filters, fine granules of carbon are there which absorbs the impurities of water and removes the organic compounds, chlorine and pesticides to a great extent. The effectiveness of such filters depends on the flow of the water; lower the water flow greater will be the effective purification and vice-versa. Reverse Osmosis (RO) : The water filters which are based on this RO technique are able to deliver mineral water by eliminating harmful chemicals and microbes, further improving the taste and odor of water. By using this technology, water filters can purify both hard and soft water. Reverse Osmosis filters use semi-permeable membrane for water purification and is best for use in homes and offices. Chemical Based Purification : In this technique, chlorine tablets are used for purifying the water. 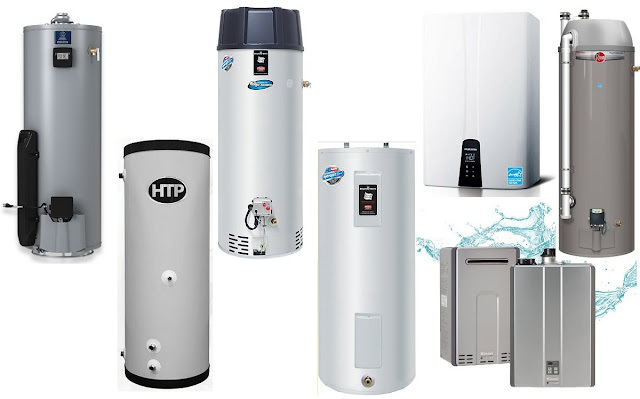 Apart from the above mentioned techniques, many other water filtration techniques are available which can be used in both domestic filters and industrial water filters. These include distillation method, ozone technique, ceramic, de-ionization and Fiber-dyne block.